Make Your Business Stand Out Online With Our Web Design Solutions. 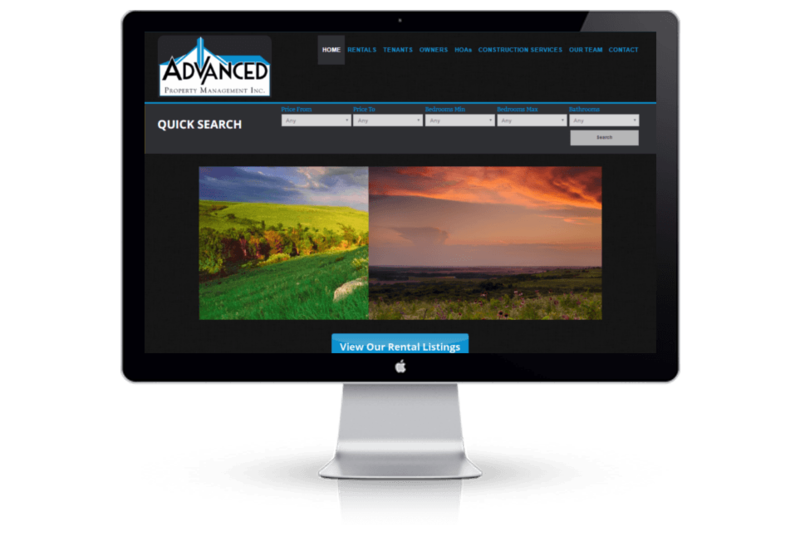 As a Manhattan KS Web Design Company, we start the process of creating a website with a concept, taken to a design, then created into a finished product that is virtually seamless. We can bring your business to life and grow your presence online. Using WordPress and its Content Management System (CMS), as our foundation, our websites are built with the highest standards and practices in today's market that is necessary for search engines to rank you at the top. 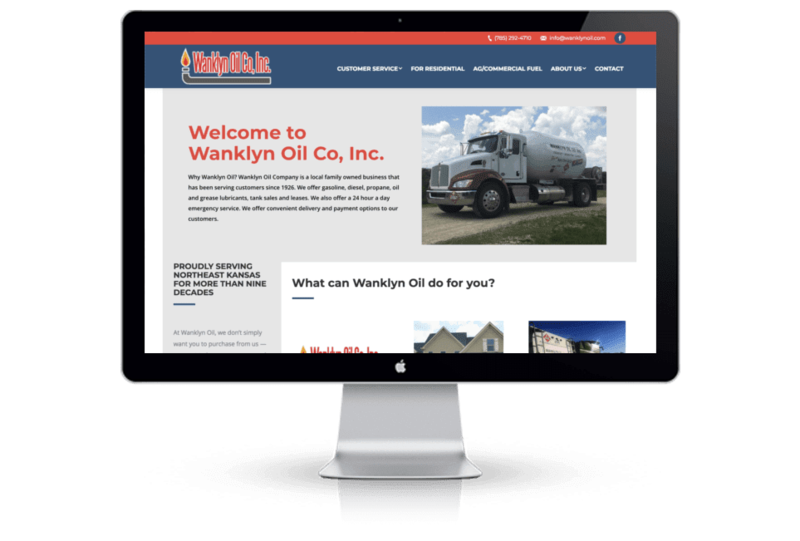 We have worked with many individuals and companies to bring their name, brand, and businesses online as a Manhattan Ks Web Design company. 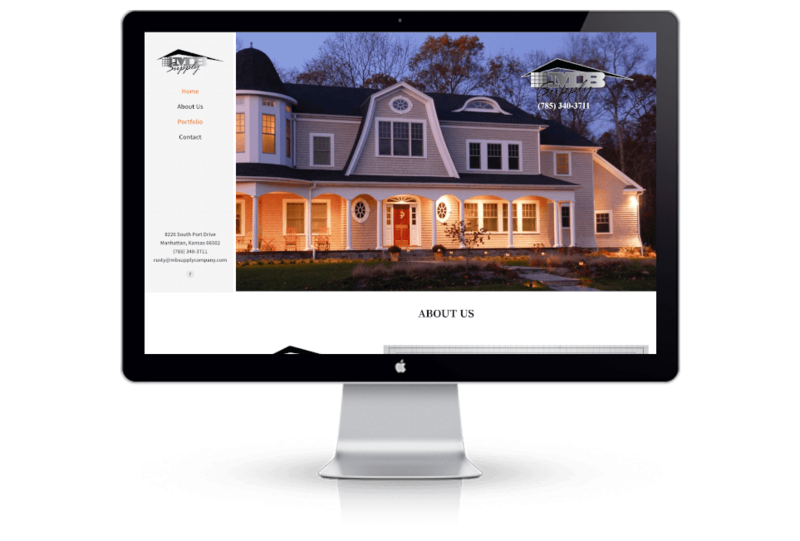 Over the years we have been able to help our clients by creating fully customized websites that are tailored to their specific needs for their market. 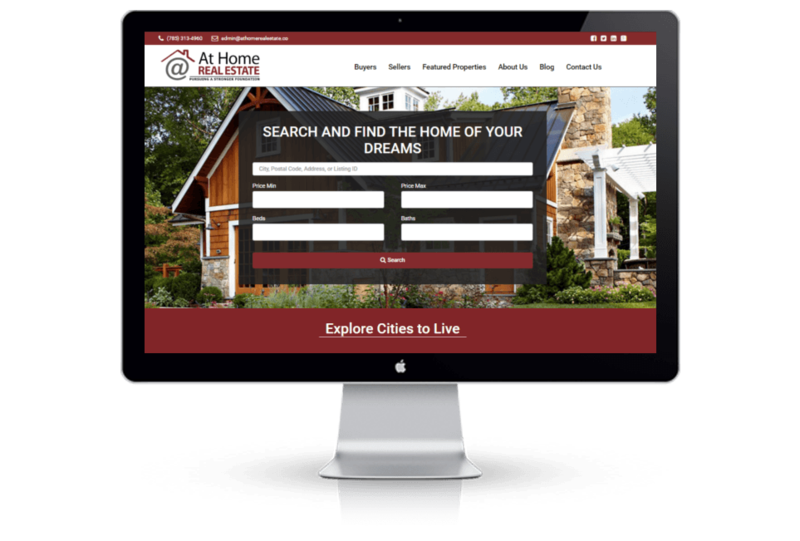 From real estate company website designs, to property management websites, musician websites, eCommerce websites, eLearning websites, and beyond, we have that perfect solution for you and your company brand. 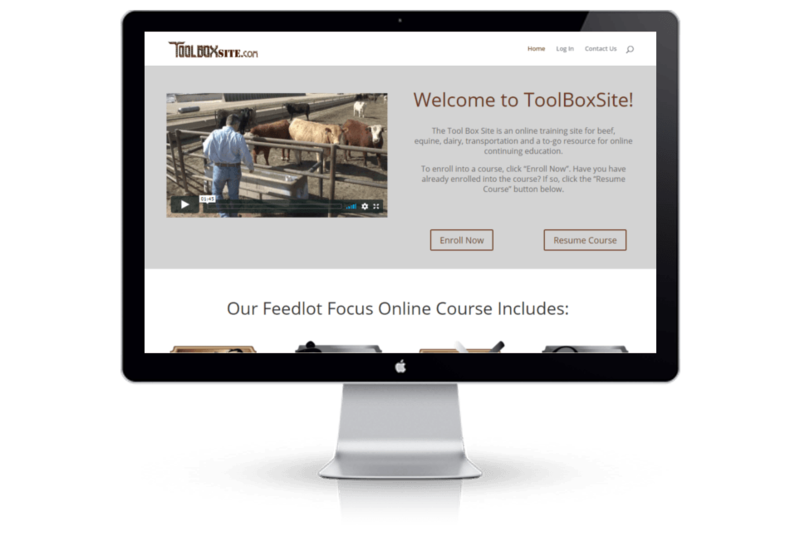 Each of our website designs and solutions are tailored to fit your company brand and needs. As a Manhattan Kansas WordPress Website Designer, we believe that a each of our clients is unique and your web presence needs to be just that. Uniquely you online and offline.